Parents who develop the practice of reading aloud books to children can expect them to have better vocabularies as they join kindergarten, according to a new research report from The Ohio State University. Infants who are read books daily by their parents will hear about 290,000 words more than children who don't read books regularly. 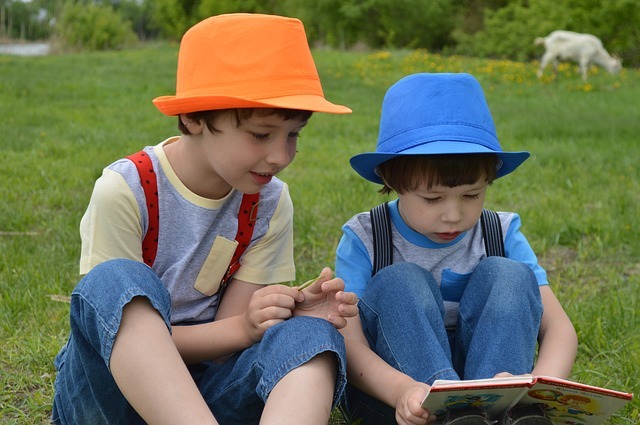 Jessica Logan, the educational studies researcher stated that kids who have listened to more stories read by their parents develop better vocabulary, pick up reading and writing skills faster when they are in Kindergarten. An analysis of a selection of books for children revealed that board books had 140 words per page on an average while picture books has 228 words per page on an average. Hence, the more the parents or caregivers read books to children, the higher will be the exposure to new words for the kids. Explaining words and concepts as they read to children, parents further reinforce the vocabulary in children, the study said. The study underscores the importance of story-telling and reading aloud stories for child's intellectual development before schooling begins.